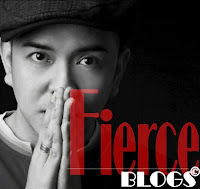 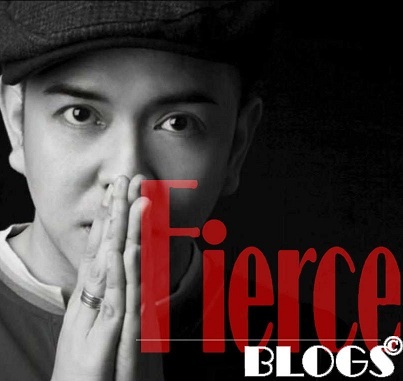 What a way to start the week by featuring a Fierce Find that is sizzling hot in style and edge. 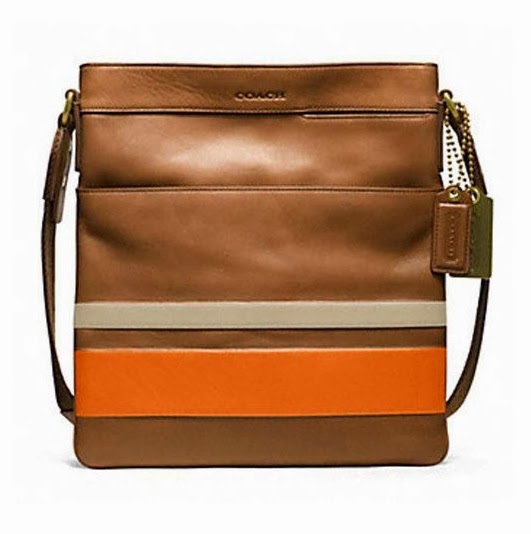 It from Coach New York and it's part of the Bleecker design. It's Bleeker Legacy Accordion Wallet. 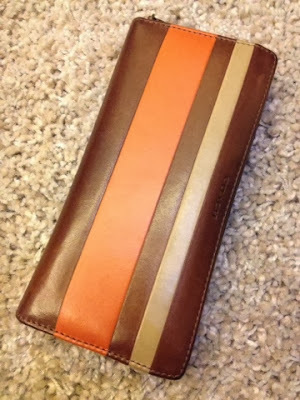 Here's a photo of BLEECKER LEGACY ACCORDION WALLET IN DEBOSSED PAINTED STRIPE LEATHER. 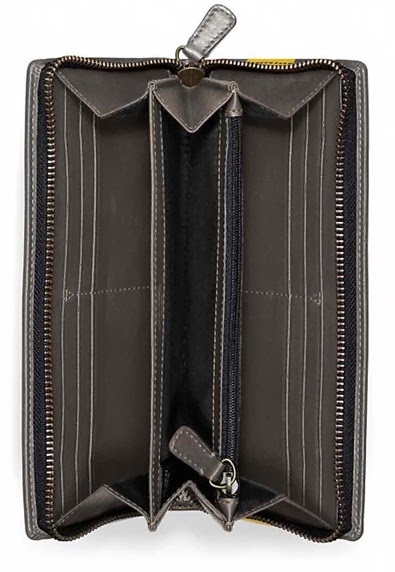 oh and by the way, it complements a bag that is as hot!